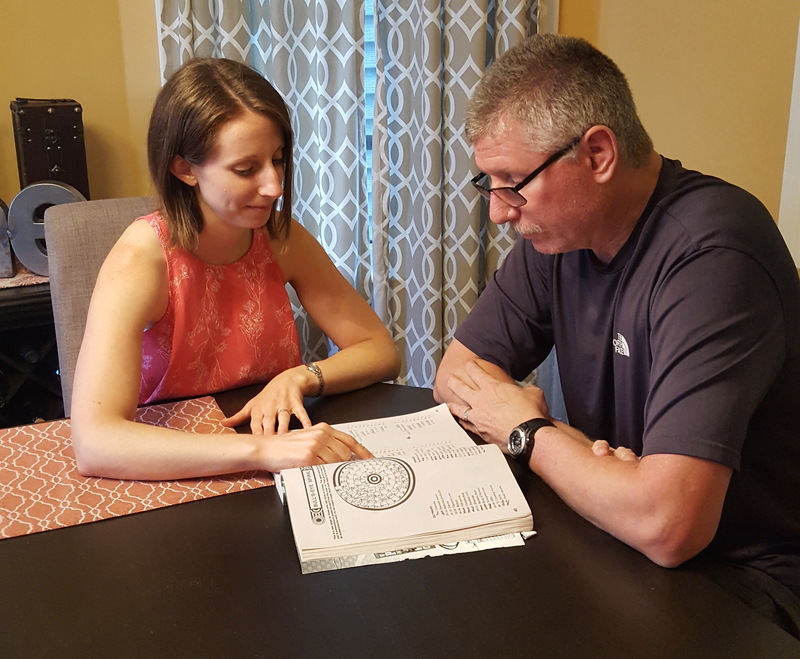 At Liberty Speech Associates LLC, we provide at-home aphasia therapy in select locations in northern NJ and northeast PA. We offer at-home therapy sessions so that our clients can practice their skills where they are most comfortable. At-home sessions also allow caregivers to support our clients and help them achieve optimal success. If you do not reside in one of our select locations, we also offer teletherapy (therapy by computer) to all clients residing in NJ and PA.
We specialize in the Life Participation Approach for people with aphasia, as well as bilingualism. Spanish therapy sessions are available.